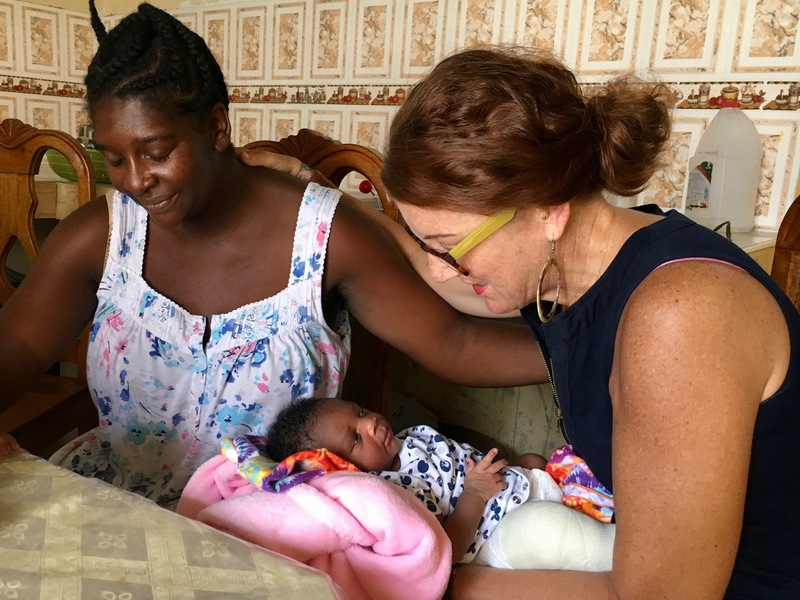 Heartline Ministries – Haiti | Vitani’s Baby Girl is Here! Vitani’s Baby Girl is Here! As many mamas know, we can plan, organize, and prepare for a baby’s arrival – but little ones have a way of making up their own minds about when it’s time to enter the world! You may remember Vitani’s story from earlier in May (click here to read more). At the age of 42, Vitani was at an increased risk for complications with her pregnancy. After years of waiting and experiencing the painful loss of a miscarriage, she wondered if she would ever hold a newborn baby in her arms again. Last fall, Vitani’s wide grin lit up the room when she learned she was eight weeks pregnant. Your support provided Vitani with skilled prenatal care that helped her to have a healthy pregnancy and carry her baby to full term. As her due date neared, Vitani was hopeful and also anxious for her baby’s arrival. It was late Friday night when she began to feel little twinges in her abdomen. Though she wasn’t in pain, she decided it was time to go and quickly found someone to drive her to the Maternity Center. Only a few moments into the thirty minute drive, Vitani was startled to realize that her labor was intensifying rapidly and the baby seemed to be coming quickly. The drive seemed to last a lifetime as Vitani continued to labor and encouraged her baby to wait. When the car pulled up to the Maternity Center gate in the middle of the night, she called for the security guard to go inside and get a midwife. 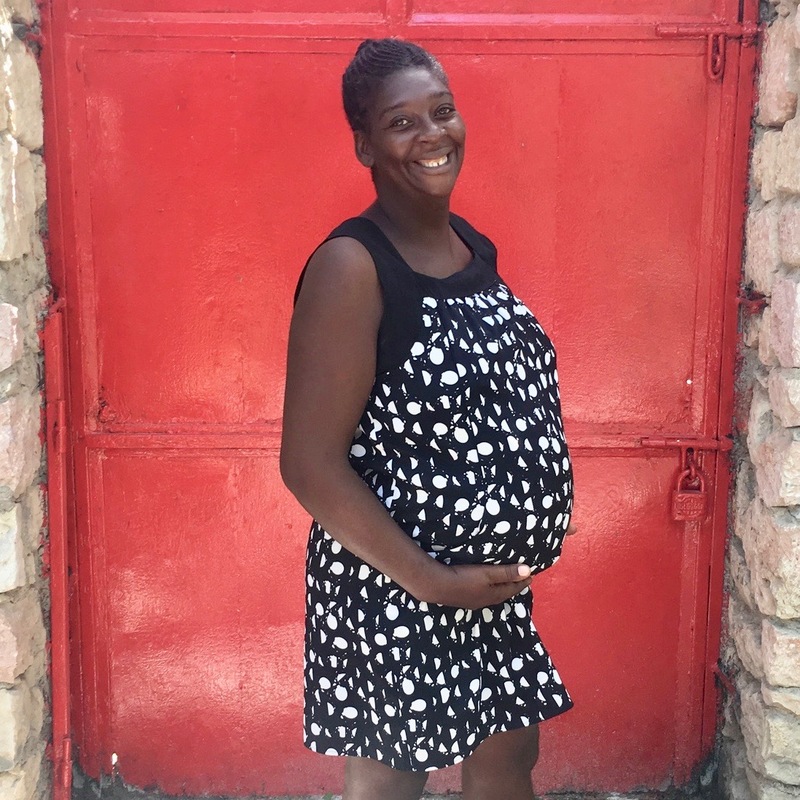 Haitian midwife Mica was on duty and quickly ran outside to meet Vitani in the waiting vehicle. Mica offered to help Vitani out of the car and inside of the Maternity Center – but Vitani knew that her baby girl was not going to wait any longer. Responding to Vitani’s urgency, Mica ran inside, grabbed supplies, and returned just in time to deliver Vitani’s baby girl in the back of the vehicle! Baby Chrisnie let out her first cry and the fullness of relief and joy washed over Vitani’s face. Then it was time for everyone to go inside to clean up and rest. Baby Chrisnie weighed 6 lbs 14 oz and spent her first precious hours of life curled up on her mama’s chest. Over the next few days, mom and baby enjoyed precious bonding time and some well-deserved TLC in the Maternity Center postpartum wing. The steady stream of visitors made it easy to see that Vitani is a cherished member of the MC community. The love and support that she has shared with so many other women came back full circle as other moms stopped by to share their congratulations and meet her sweet girl. 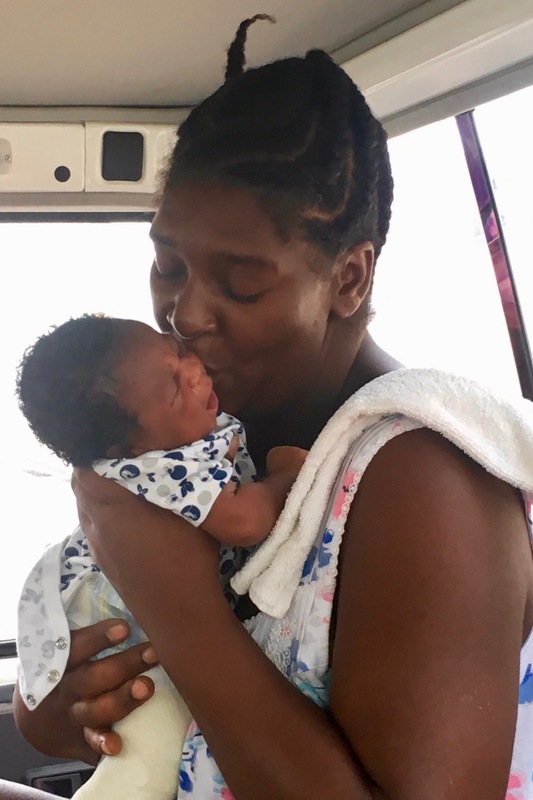 During these initial days of observation, the Maternity Center staff noticed that something seemed odd about the way one of baby Chrisnie’s knees moved. 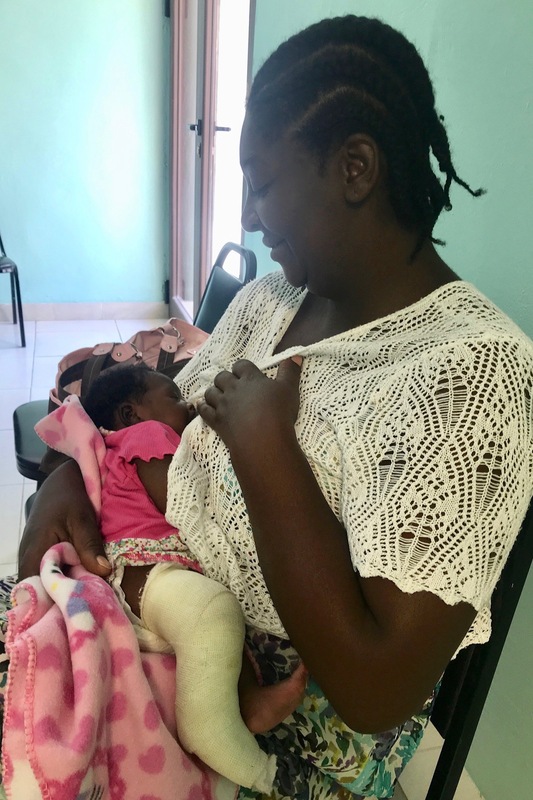 Together, the Heartline midwives, Vitani, and Chrisnie visited an orthopedic doctor who assured them that after a week in a cast, her knee would be just fine. Through it all, Vitani remained positive, hopeful, and determined to do whatever her baby needed. After the doctor’s visit, this proud mama was ready to take her daughter home. They were greeted with lots of love and smiles from neighbors and Vitani’s sister and nephew, who live next door. 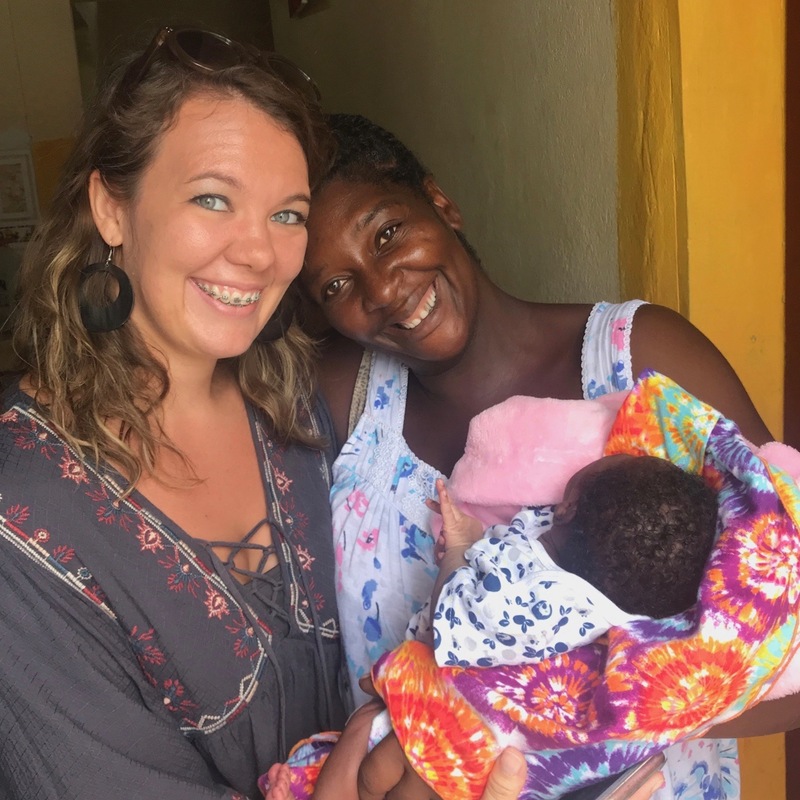 The midwives prayed with Vitani and encouraged her to get some rest (especially since she was already talking about all of the housework she wanted to get done)! Tara accompanied Vitani to a follow-up doctor’s appointment for Chrisnie. Her knee is healing quickly and the cast was already removed! Thankfully, the doctor does not think that any additional treatment will be needed. She is growing strong and loves to eat. Vitani is over-the-moon to have her precious girl here and healthy. She describes her daughter as, “Demanding when she wants to eat! But otherwise, she is a very content and happy baby.” She is soaking up every moment with her baby and is grateful to have some time off of work to focus on Chrisnie. 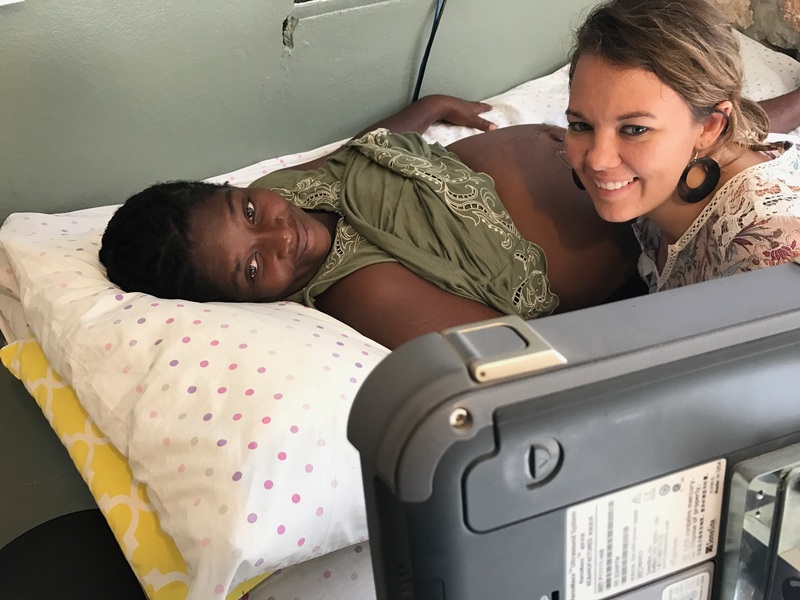 Over the next six months, they will return to the Maternity Center each week for community, child development class, and check-ups. Everyone is certainly looking forward to seeing this pair, and all of the joy that they bring, each week in class! Chrisnie’s entrance may not have gone exactly as planned, and Vitani’s story will continue to have challenges – but her prayer for her child is heartfelt and simple. She prays that her daughter will grow up to love Jesus and serve others. We think this little girl has a pretty outstanding example in her faithful, strong, and loving mama. We want to extend a special thank you to everyone who donated in honor of Mother’s Day. Together, you gave more than $6,900 to the Maternity Center and celebrated 112 special women with Mother’s Day e-cards. Your support will ensure that mothers like Vitani and babies like Chrisnie receive the excellent care they deserve. Praise God for His Love and Mercy for bringing Vitani through her pregnancy, delivery. Vitani you are a great lady and a wonderful Mom, I get to know more about you from Heartline’s website. God bless you so much.